The gardens will pay tribute to the countless deaths on French soil between 1914 and 1918, and bear witness to the number and diversity of the countries involved in this conflict. 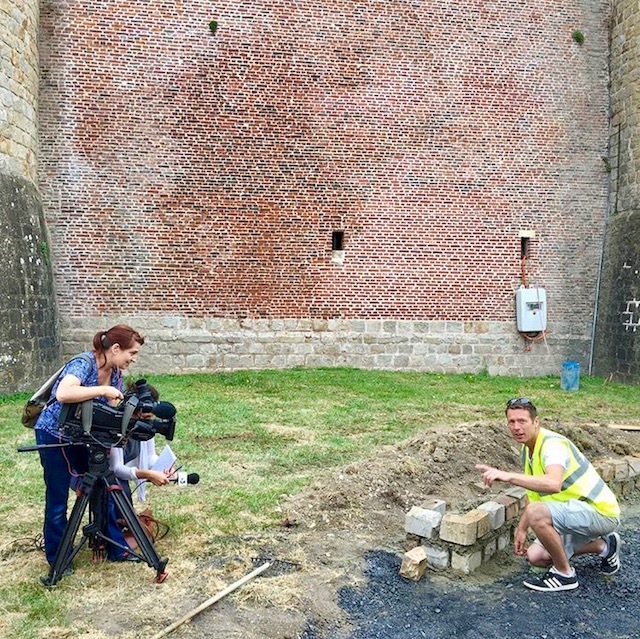 Peter Donegan from Ballyboughal will oversee the creation of the first of these gardens in the moat of the 13th century Chateau de Peronne, a medieval castle badly damaged during the First World War and the emblem of the city, in the Somme region of Northern France. One of its designers, selected by a French jury to represent Ireland is Ballyboughal native Peter Donegan; 1 of just 14 international garden designers chosen to create one of the 9 gardens. 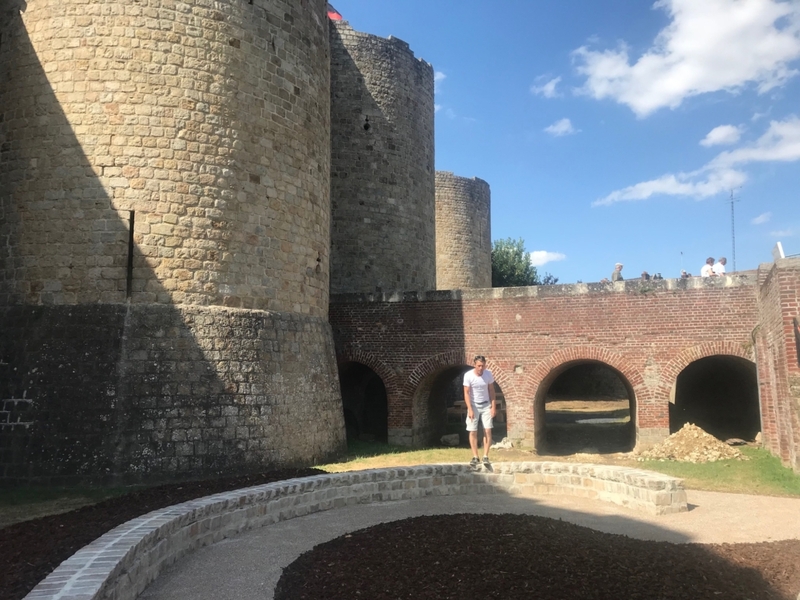 Having met with The Mayor of Péronne just last week and all permissions granted, Peter will soon take up a residency in the region to oversee the build of the garden to take place between July and October. The project was initiated by the Association Art & gardens – Hauts-de-France and by the First World War Centenary Partnership Program, in agreement with the French Ministry of Culture. Thee gardens will be created in 2018 to be presented to the public in summer and inaugurated in autumn 2018, one century after the fighting of the Great War.